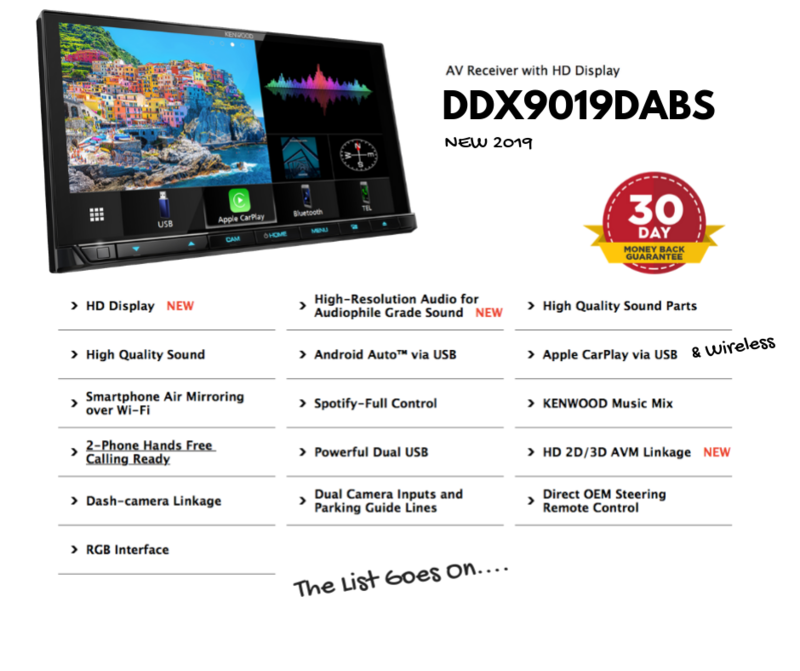 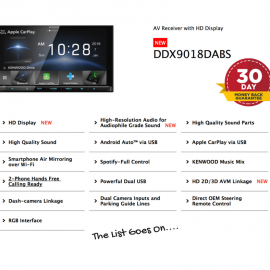 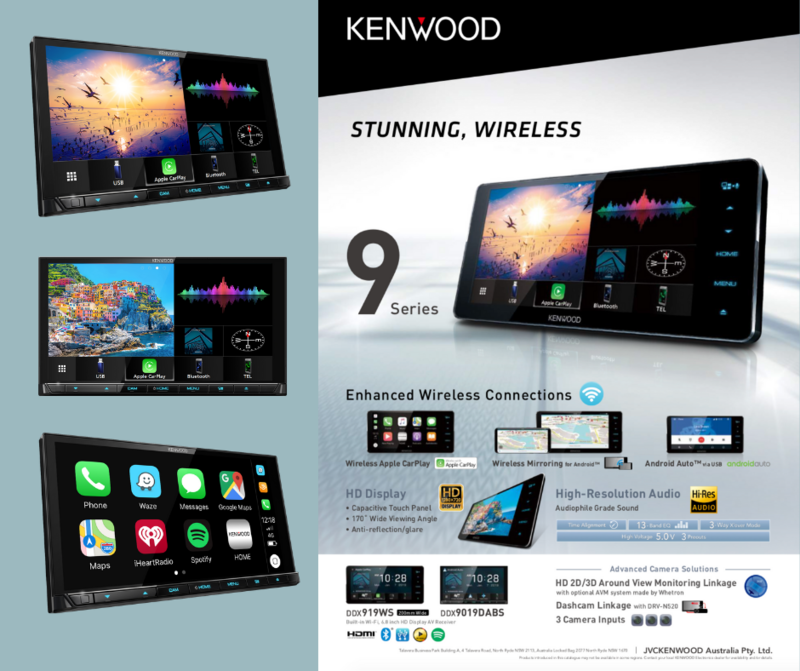 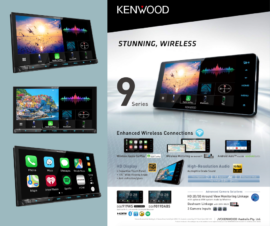 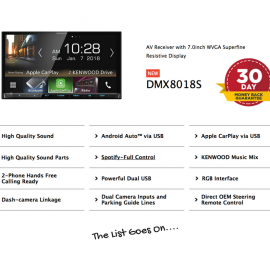 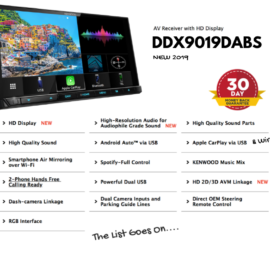 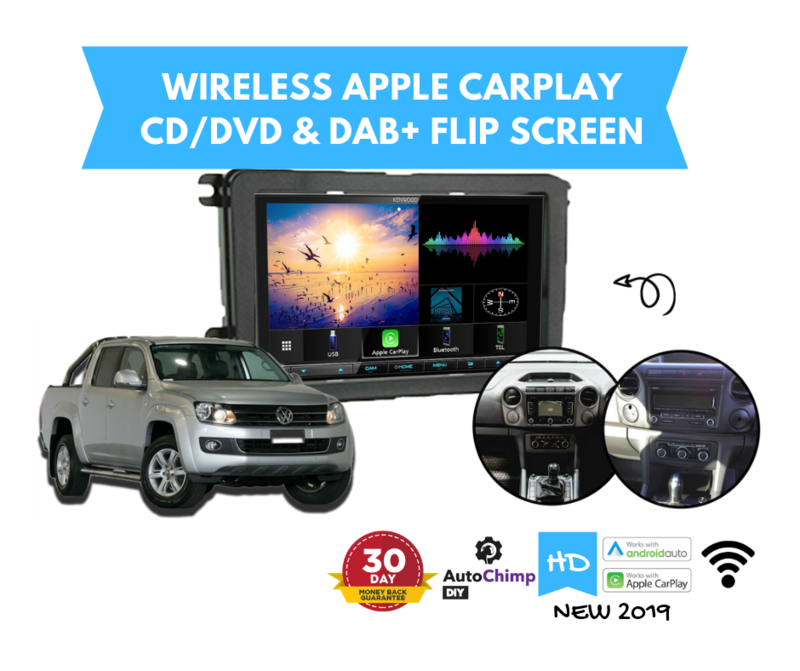 The Kenwood DDX9019DABS for VW Amarok Stereo Upgrade | 2011 to 2015 is a plug and play stereo upgrade solution that gives you Apple CarPlay & Android Auto. 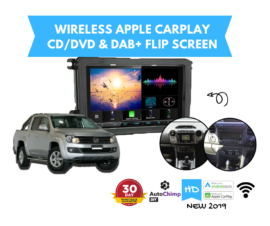 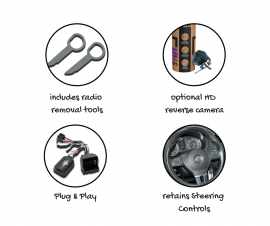 Designed specifically to suit the VW Amarok from 2011 to 2015 with any of the standard style radios. 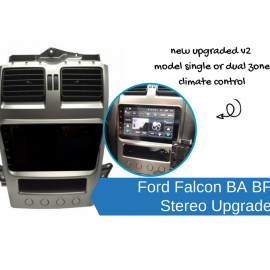 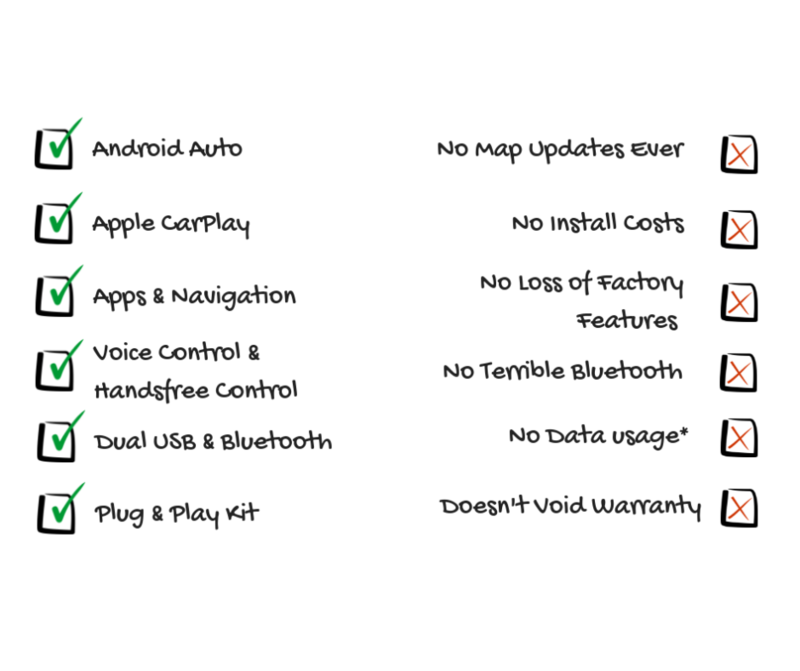 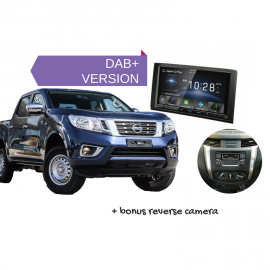 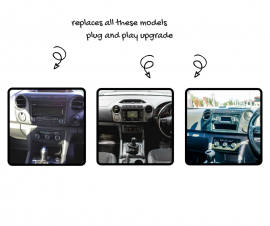 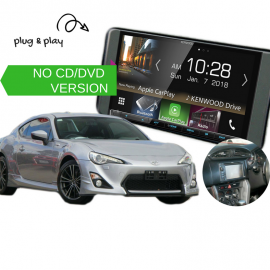 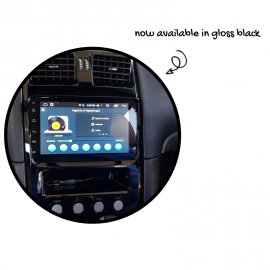 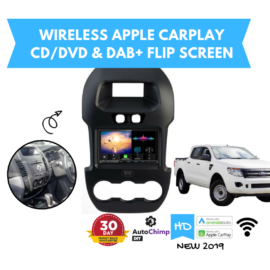 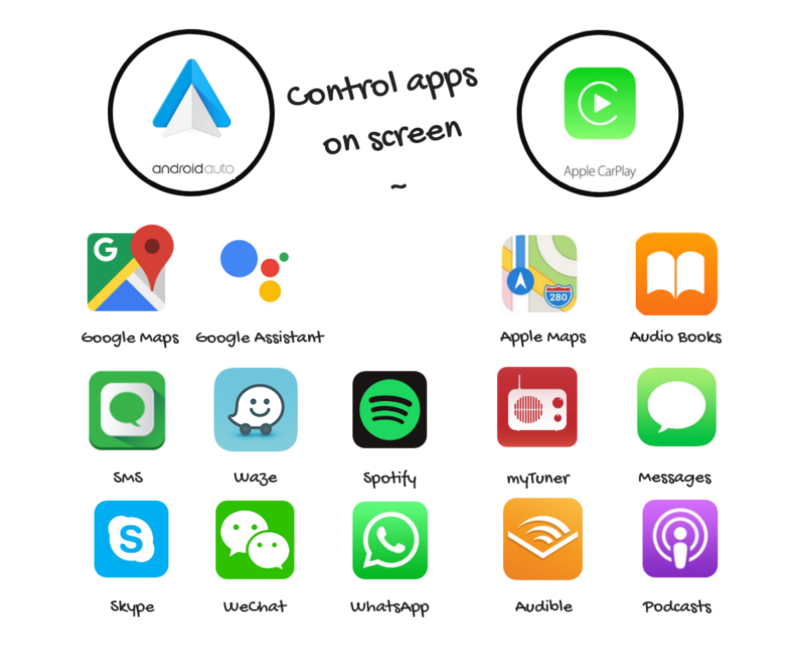 This upgrade replaces the factory stereo and gives you Apple CarPlay & Android Auto so you can control apps from your phone directly on your new touch screen stereo. 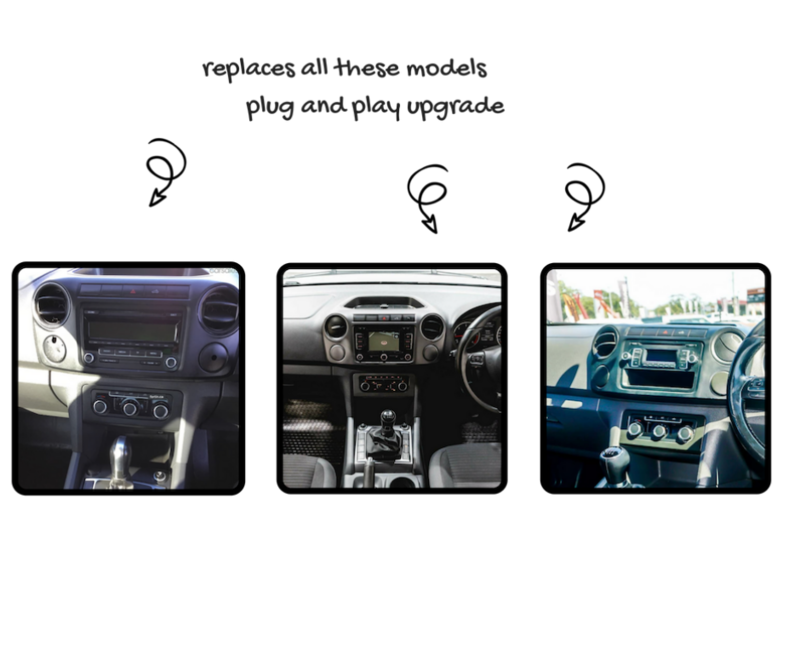 Our kit is the only kit on the market that will cover all variants of VW Amarok and is completely plug and play! with this kit designed for your car! 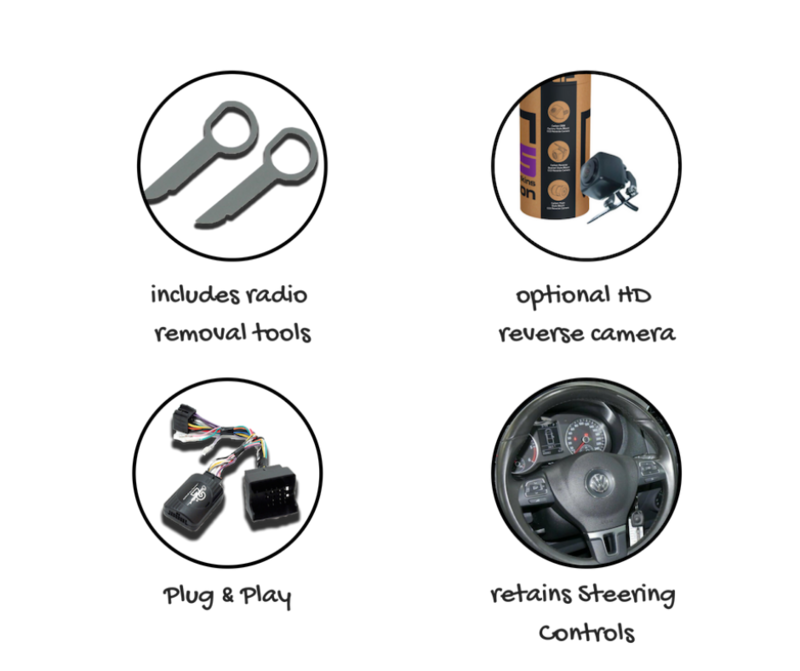 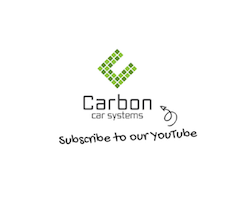 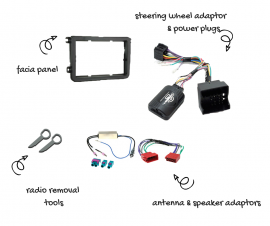 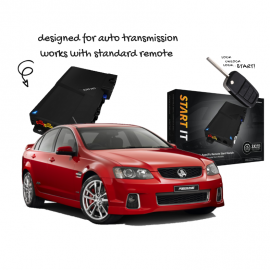 This kit is designed for the VW Amarok from 2011 to 2015 that has the standard style radio. 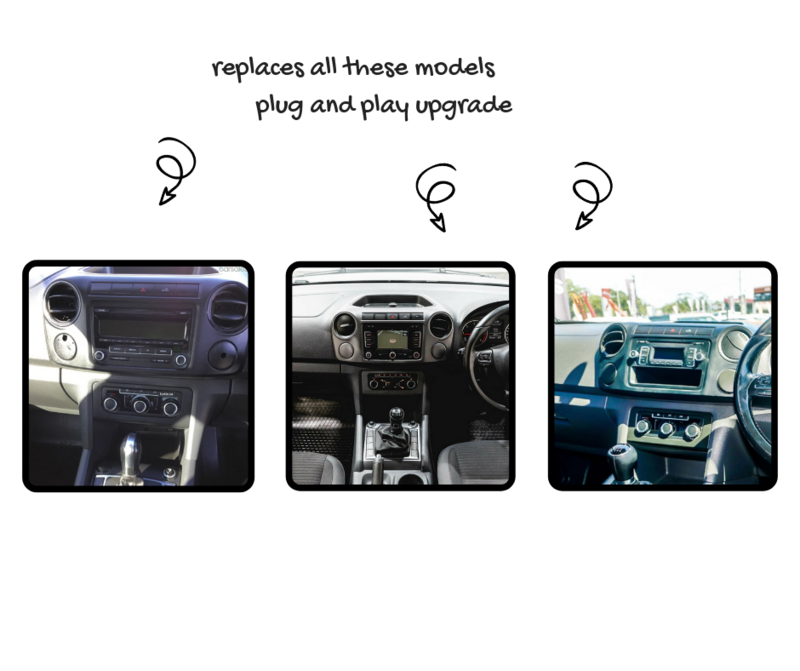 Replaces any of the following style units.